One thing that I am very proud of is my family – and not only my immediate family. My extended family, like my immediate family, is filled with brilliant, creative and wonderful people. One person in-particular consistently points me toward great articles and challenges me to think outside the box. I’m certain I’ve never told her that – or thanked her. Nevertheless – she has done it again by pointing me toward an insightful article from The Atlantic. The article, by Anu Partanen, is entitled What Americans Keep Ignoring About Finland’s School Success. It is insightful as well as challenging. Partanen points out that Finland’s success is counter to most everything we do in the US. For instance, Finland has no standardized tests. Instead teachers are trained and given the responsibility to “assess children in classrooms using independent tests they create themselves. 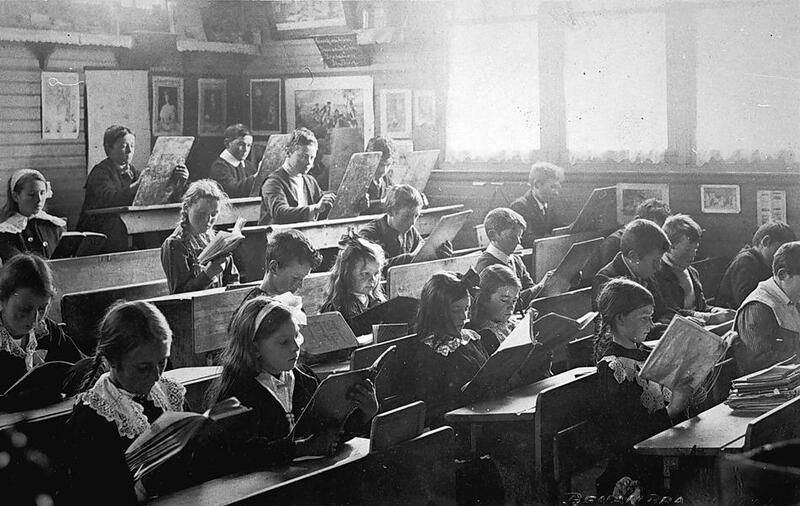 All children receive a report card at the end of each semester, but these reports are based on individualized grading by each teacher.” In fact, in Finland “all teachers and administrators are given prestige, decent pay, and a lot of responsibility.” If a teacher is not a good teacher the principal deals with that situation. Oh – and a person must have a master’s degree to teach. I am certain that a lot of counter arguments can be made about Finland’s system (of course their results seems to shout down most arguments). What stands out to me isn’t so much their results but the “main driver” within their systems. From my perspective, what is driving their system (equality) sounds a lot like Jesus’ call to love neighbor – or shalom. I think a lot about the mission of shalom and or love of neighbor. Primarily because I believe it is the clearest way Christians are actually Christ-like. Years ago a pastor in New York helped me to understand the concept of Biblical Shalom (loving neighbor). He said, “It comes down to this. If I want my kids to be safe, well feed, well-educated, healthy, free from harm, I should also want it for my neighbor’s kids as well.” In fact, not only should I want it but I should also work toward that mission. That is part of what Jesus calls His people to do when he calls them to love their neighbor. Finland’s education reform is a powerful example of loving neighbor (whether intended or not). Their reform is something that the US needs as well. Inequality is clearly seen in education (just visit a large city like Saint Louis). However, there are a lot of people trying to do something about it it is in the US – although not in an overt way. As I read this article in The Atlantic I could not help but think of a number of efforts that are being made by Christian men and women in relationship to public schools. There are churches that provide tutoring and after-school help. There are churches that give meals for kids and their families on the weekends. Churches are trying to partner with public schools by doing painting, landscaping and providing school supplies. Churches offer ESL to help immigrants and refugees. There are also private Christian schools (including where my kids attend) that are making efforts to bridge the gaps as well. Some churches are even trying to establish charter schools in partnership with public school systems in depressed areas in an effort to break the grip of poverty and inequality. Believe it or not these efforts aren’t so much about proselytizing as it is a concern for children getting a good education. In effect, it is the mission of shalom. Christian people have been about this sort of thing for a very long time – a very long time. It is a mark of Jesus’ people to step into places of brokenness and attempt to bring wholeness and hope. The clearest example of that is in Jesus himself. Just look at the way that Jesus treated people (but take note that he overturned tables and drove out people out to ensure justice at the Temple). But it has also been that way throughout the history of the church. Look at Mother Teresa, The people of LeChambon during WWII. 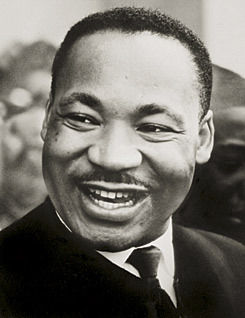 And of course, the fact MLK was not only an African-American working for Civil Rights but also a Christian and a pastor. There are a lot of examples of churches across the US that have realized the need to do something about inequality in education. There is much more that can be done. 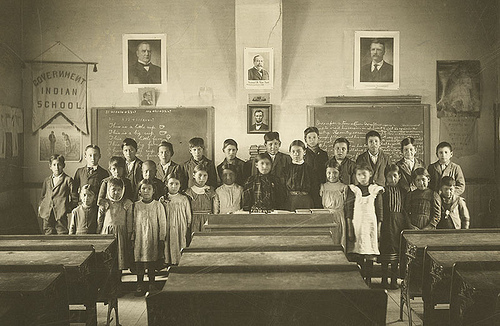 Partanen’s article presents a challenge – and not just to the public education system in the US. The challenge comes to the local church as well – in whatever setting. Churches and Christians should ask what role the Christian community can play in furthering equality in education. They should also be asking about ways Christ’s people can help bring reform and then do it. I am certain that is something worth considering.